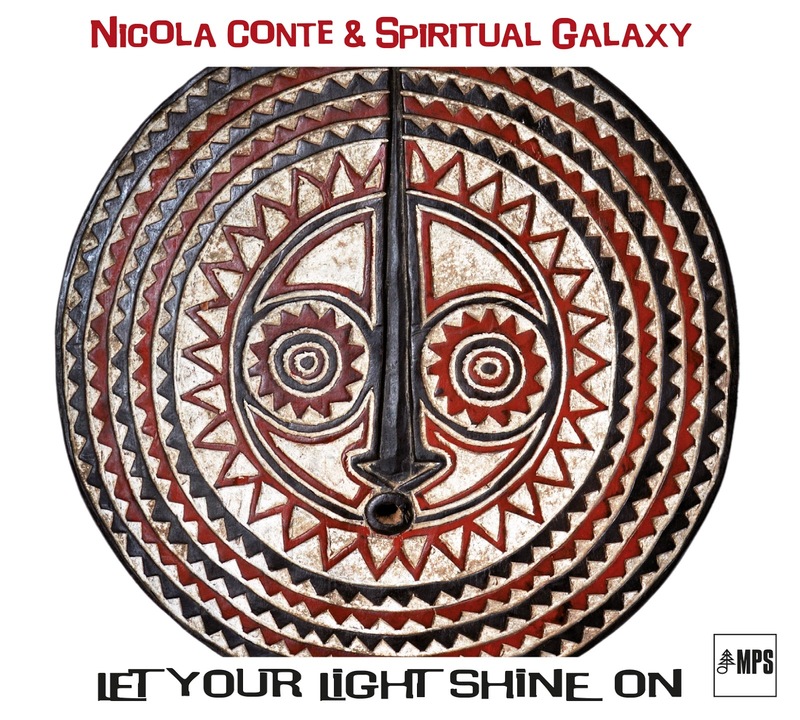 Nicola Conte is an Italian guitarist, producer and DJ best known for his work in acid jazz, bringing improvised music and the dance floor together. 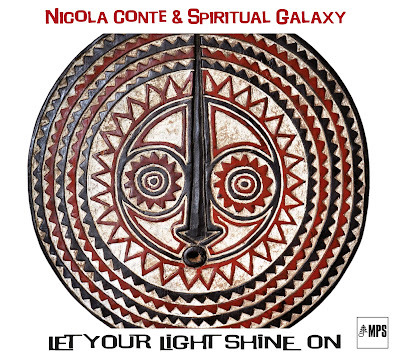 This album, his eighth, is something of a departure; Conte says “You could call it spiritual or cosmic Afro-jazz.” Spiritual jazz is the term used (most frequently in Europe) to denote the outburst of gospel, Afro-futurism and international influences in modern jazz following John Coltrane’s 1965 landmark A Love Supreme. Record collectors (like Conte) have been snapping up vintage albums of this era, and artists like Kamasi Washington are bringing the sound back to jazz’s forefront. 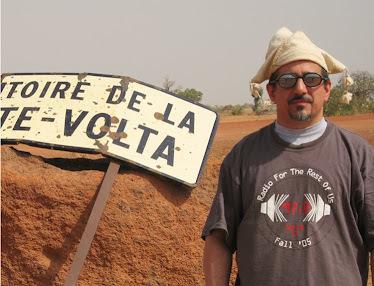 This multinational band (with players and singers from Italy, Sweden, Finland, the USA, England, Ghana and South Africa) has made one of the best 21st century spiritual jazz recordings I’ve heard – track 2 could be an outtake from a Pharoah Sanders session. Spiritual Galaxy makes liberal use of African elements: 1, 5 and 9 are their takes on Afrobeat, 11 is closely related to Mulatu Astatke’s Ethio-jazz, and 3 has that Afro-futurist cosmic funk sound of Richmond’s own Lonnie Liston Smith. A little gem of an album.